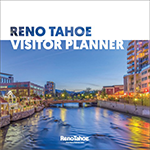 Few ski resorts match Heavenly’s scenic beauty and expansive network of lifts, terrain, trails and snowmaking. 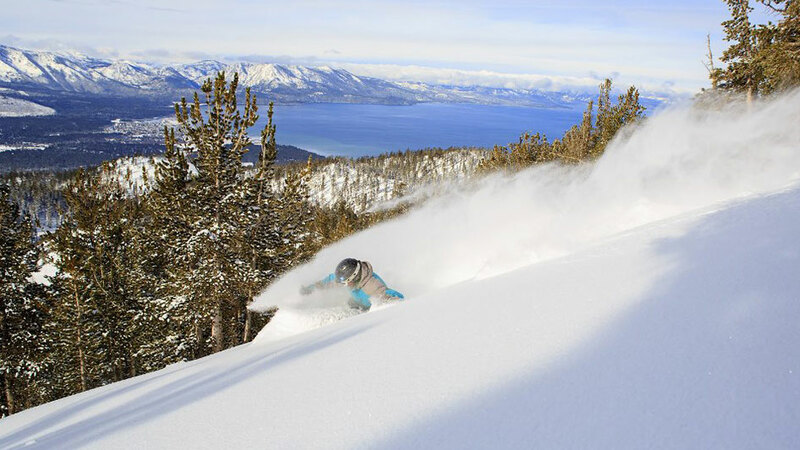 Located on the south shore of Lake Tahoe, Heavenly is the region’s largest mountain resort, featuring a summit elevation of 10,067′ and the longest vertical drop of 3,500′. The views of Lake Tahoe and the Sierra Nevada mountains are magnificent. 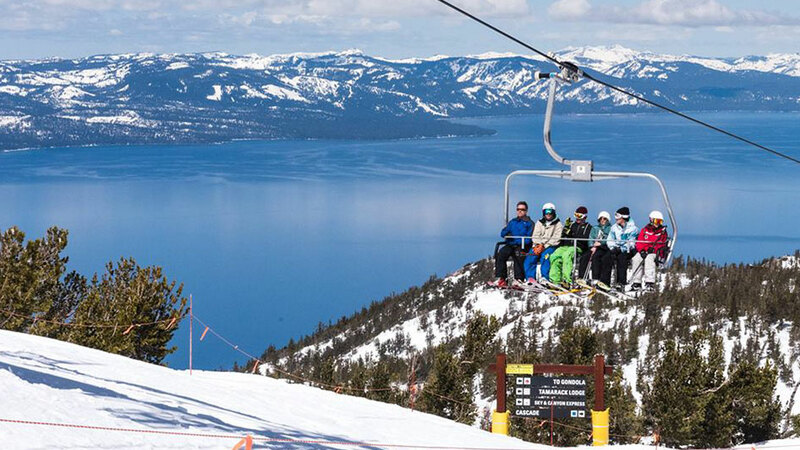 With 97 trails and 4,800 skiable acres, you have nearly unlimited options at Heavenly. The resort also boasts the longest mountain descent on the West Coast, a 5-mile long run. Credentialed instructors provide both private and group lessons, as well as children’s lesson and women’s clinics. 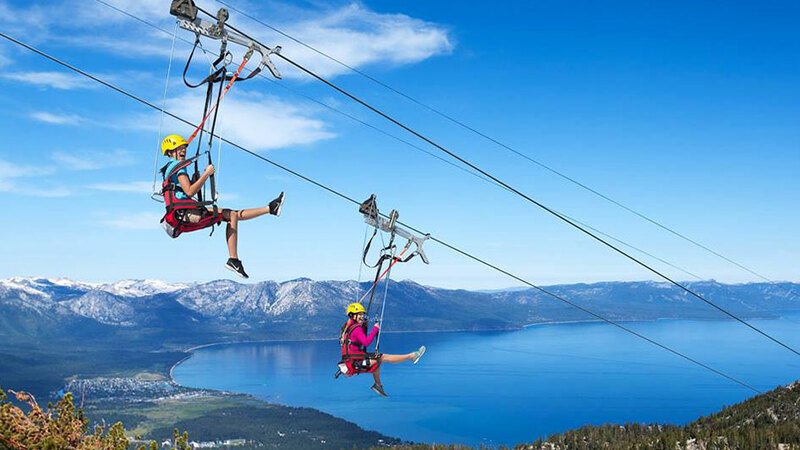 Non-skiers can also find plenty to do during their visit at the Heavenly Village at the base of Heavenly Gondola, offering shopping, dining, a movie theater and an ice rink.